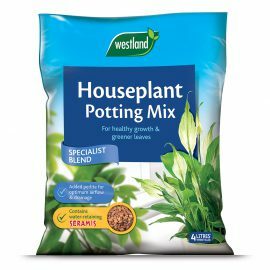 Our range of Houseplant feeds & composts has a product for everyone who wants to give their indoor plants a boost. 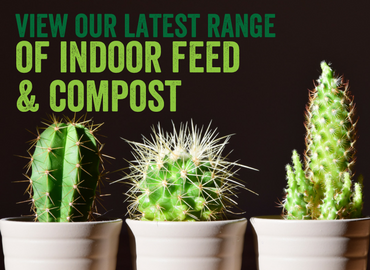 We have introduced our ‘Seramis’ moisture retaining granules across our entire indoor compost range. 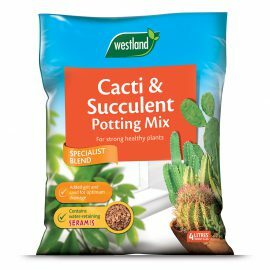 Plus we’ve created a new range of watering solutions like our moisture control sticks which let you know when the plant is doing ok or needs a water top up. 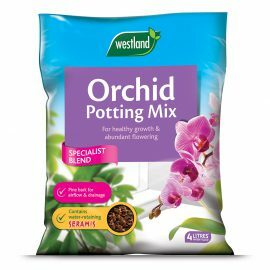 The new Westland Orchid range has been scientifically proven to ensure longer lasting blooms, something everyone wants when caring for orchids in your home. 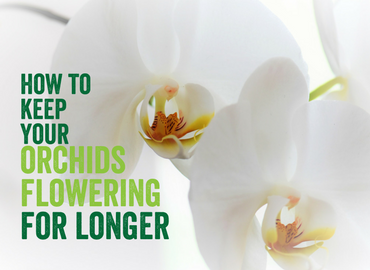 We’ve developed a specialist purified water with essential elements to replicate the water drawn by orchids in their natural environment. 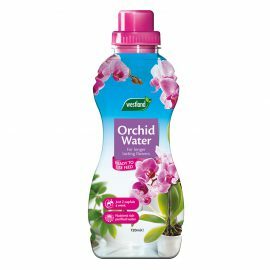 Orchid Water is so simple to use, simply pour 2 capfuls a week and this will provide all the water and nutrients orchids need. 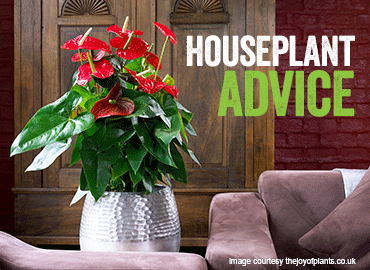 Never over or under water again!